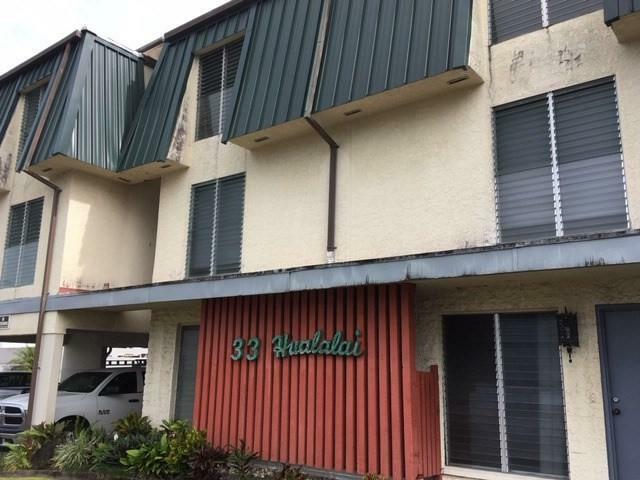 Enjoy the location of this condo right in Hilo town. Close to shopping, dining, schools and so much more. 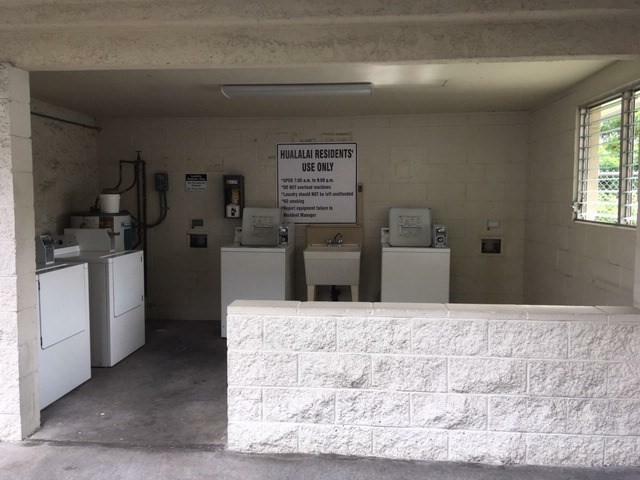 AS-IS Partially furnished unit with some rattan furniture, window Air-conditioning unit, and window coverings.Coin operated laundry machines on site. 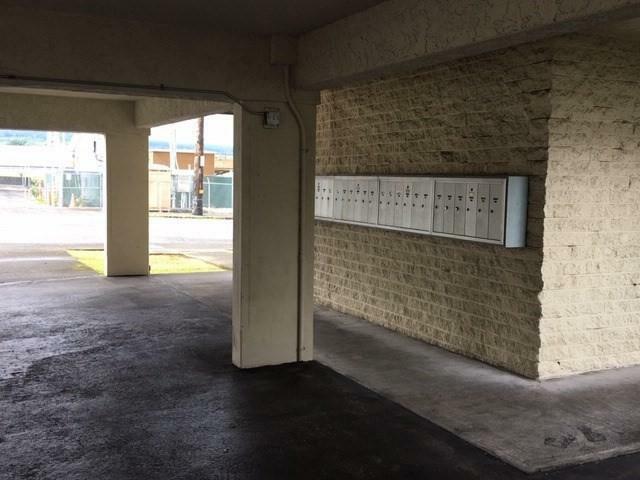 One assigned parking stall designated with unit.Owner prefers to sell units #207, #301, #305, and #306 for a bulk price of $400,000 but will consider offers for each unit.While all information is deemed reliable, buyer and buyers agent are responsible for obtaining all pertinent facts.